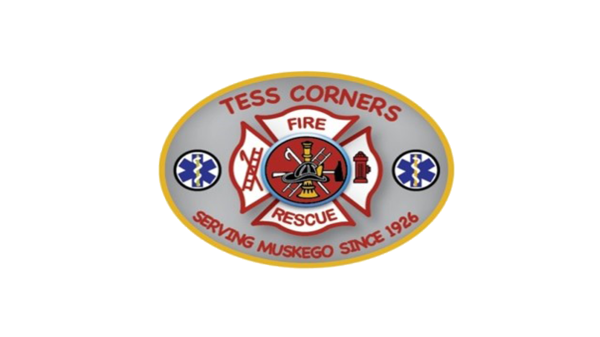 Lauren has been with the Tess Corners Fire Department since 2011, and is currently a Firefighter and Critical Care Paramedic. 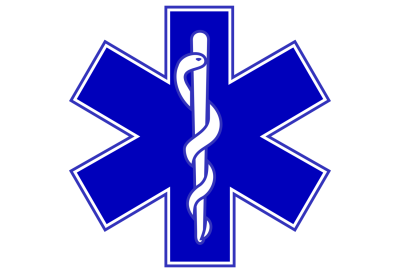 Lauren attended WCTC where she has obtained her Firefighter 1, HAZMAT, Driver Operator, and Critical Care Paramedic certifications. Lauren is also employed at WCTC (Waukesha County Technical College) where she is an adjunct instructor. Lauren is also an AHA (American Heart Association) certified BLS instructor for CPR. Lauren lives in Muskego with her husband Jereme, who is also a TCFD firefighter and their daughter, and they are expecting their second child.